Taiwanese handset maker HTC has moved to warn investors that increased competition in the smartphone market and a hostile economic climate will affect revenues in the coming quarter, slashing estimates by as much as 23% as sales slow quarter-on-quarter for the first time in two years. “Due to global macroeconomic downturn and market competition, the assumptions of 2011 Q4 financial forecast provided earlier are no longer applicable,” the company said. HTC has also noted it would reevaluate the purchase of S3 Graphics Co, after it lost its patent-infringement case against Apple earlier this week. 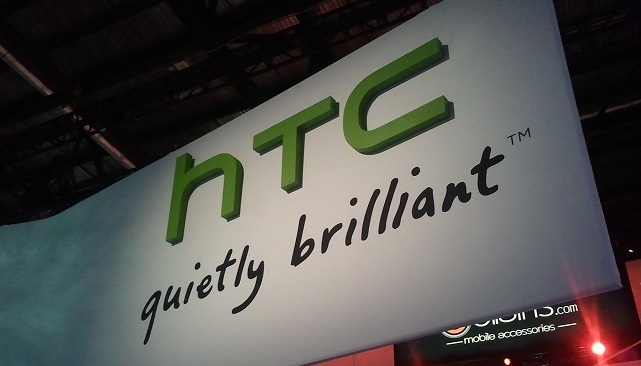 Analysts have said that HTC’s reluctance to enter the low-end smartphone market and its familiar rounded designs have impacted its growth, although the company is now the number one smartphone maker in the US. HTC believes it will return to growth at the beginning of 2012, likely issuing warnings given the demand for Apple’s new iPhone 4S — which sold over 4 million units in its launch weekend — and the Samsung Galaxy S II, Galaxy Nexus and Galaxy Note, all of which are tipped to drive smartphone sales for Samsung in the final quarter.